As a therapist who is talking about psychology & mental health on youtube; coping with suicide and the loss someone is something that comes up time and time again. 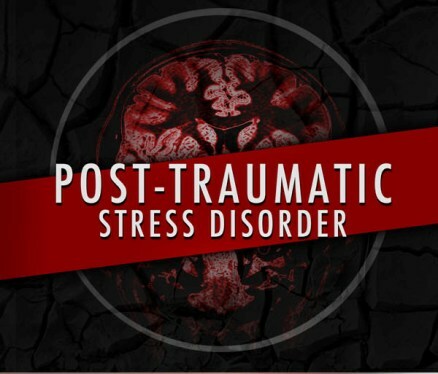 Whether someone is suffering with PTSD or depression, there is treatment and therapy available. Often times when there is a death by suicide in our lives, we are left with a lot of mixed emotions that can make it difficult to talk about and process through. I want to offer you 3 ways that suicide is different, and hopefully help you feel more heard, understood and aid you in processing your loss. The stigma around it. Many are not comfortable talking about suicide and can have their own beliefs about it. This can make it increasingly difficult to talk about and get the support that we need. Needing to understand why. Did we miss the signs? Did we do anything to cause it? Could we have done more to prevent this? There are so many questions that can come up, and I think that this struggle is why processing the loss of someone to suicide can be so hard. So many complicated and mixed emotions! Along with the normal grief responses, many also feel anger, and even abandonment. Many share that this can make the grief more confusing and difficult to explain to those around us. Previous Previous post: You, Me and PTSD: I am a Pre-exisiting Condtion.